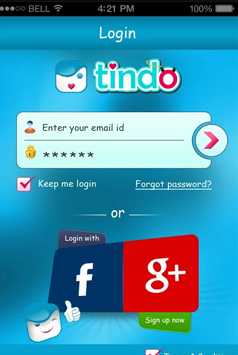 Tindo happens to be one of the easiest and super user-friendly online dating app custom developed by us. 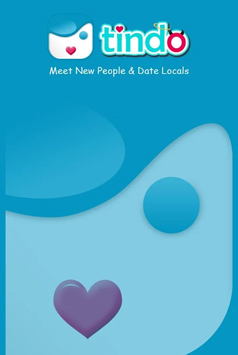 Using this app, one can opt for a partner at his or her own will. 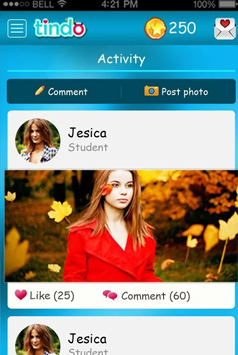 Users can get started by liking each other's profiles. 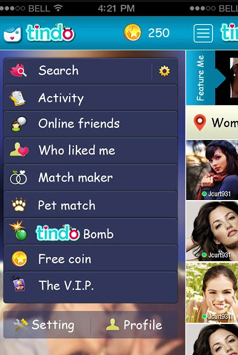 Tindo claims to be a different dating app of all available on today's market with the promise of high security and customization features. Client approached us with a requirement for a dating app that is not like an off-the-shelf dating app. Our team was asked of an app that is rich in features and available for free. 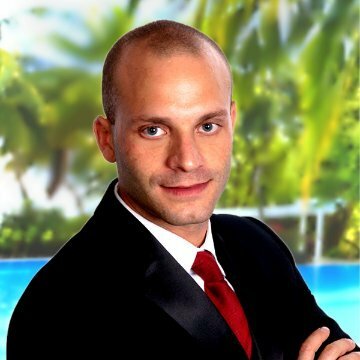 Client came to us with a requirement for a unique dating app that is available for free. Our team made him perhaps the best online dating app as it allows users to choose their partner at will, starting by liking each other's profiles initially. The app we developed is made sure having all the essential features such as easy signup, rejecting requests, user verification, recognizing vulgar pictures, etc. 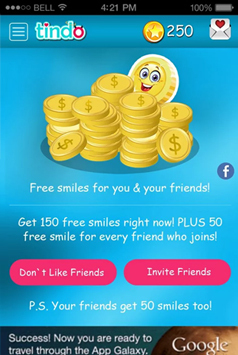 Users can also customize their experience as per their desire such as Like/Reject and Superlike. 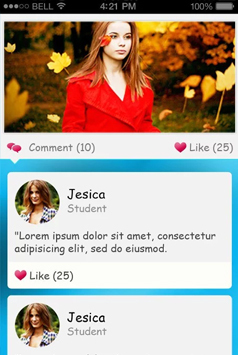 Development Process What differentiates the development of an online dating app is that the developers have to determine the target group as potential users. Creating an online app means having sufficient data to outline the app specific to that target group. Besides, the data is likely to be your deterrent in developing and delivering an influential message to the prospective users at the time of marketing campaigns. I believe that the work done by Flexsin can't be done by any other service provider within this boun.. The success of an online dating app lies in how safe a user's chats and photographs are. Tindo has been created with an assurance of high user data security, plus user-friendliness.